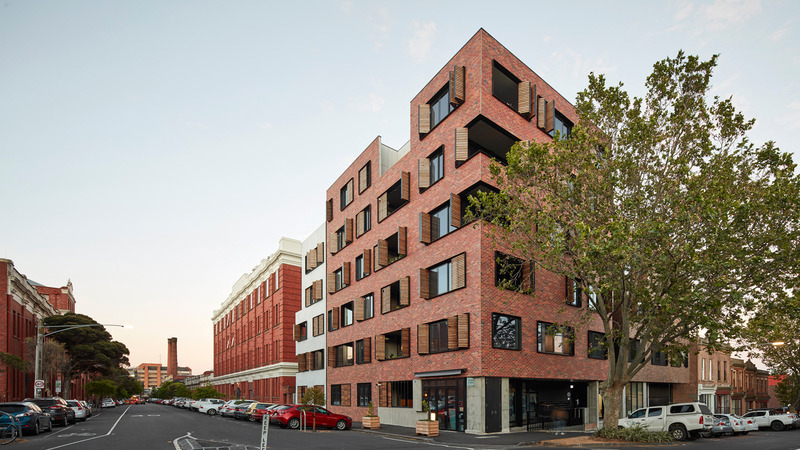 Sarah Sands Apartments is sympathetic to its location and heritage facade through use of masonry at the lower levels. 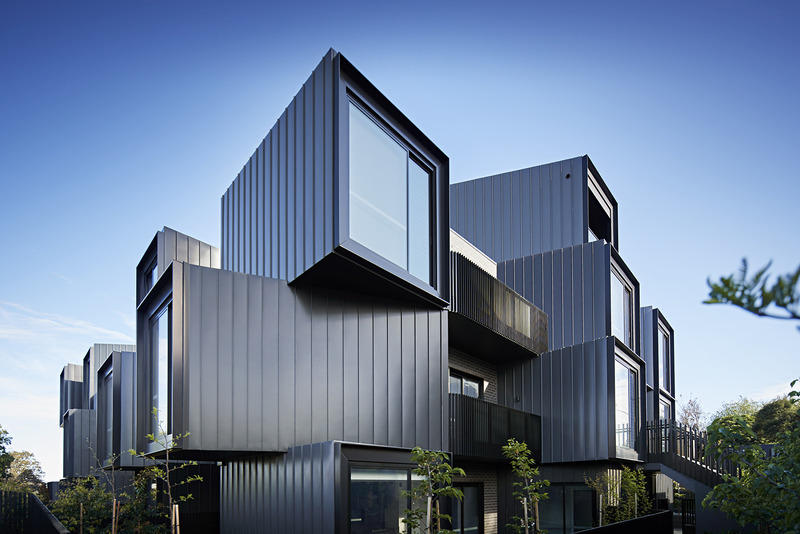 This finish adds a level of fine grain detail and craftsmanship and is considerate of the neighbourhood vernacular, particularly the warehouses evident along Black Street. 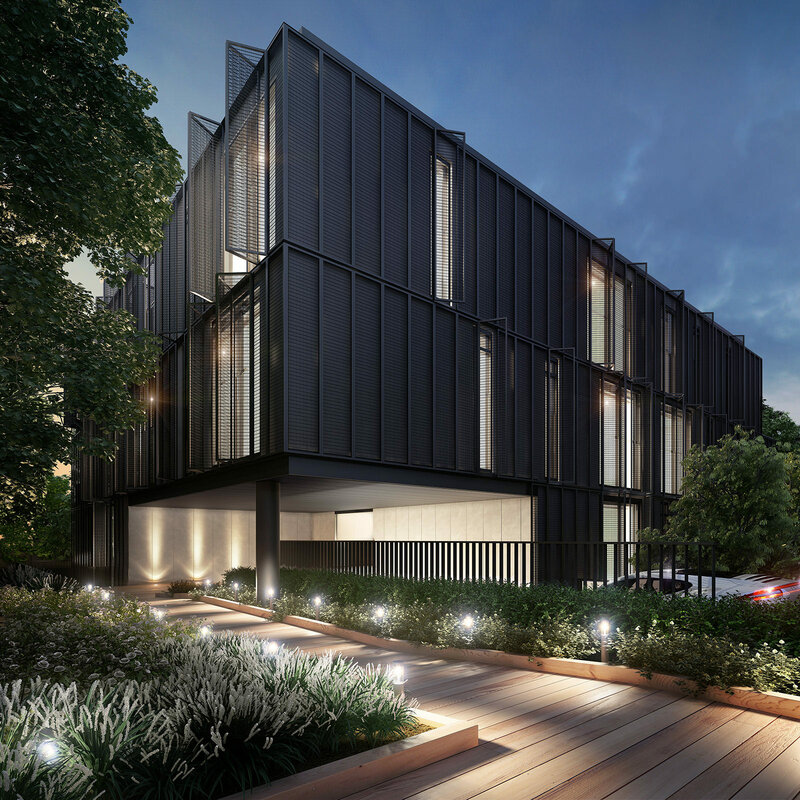 The development makes a thoughtful contribution to the residential and commercial landscapes existing along Barkly and Black Streets. 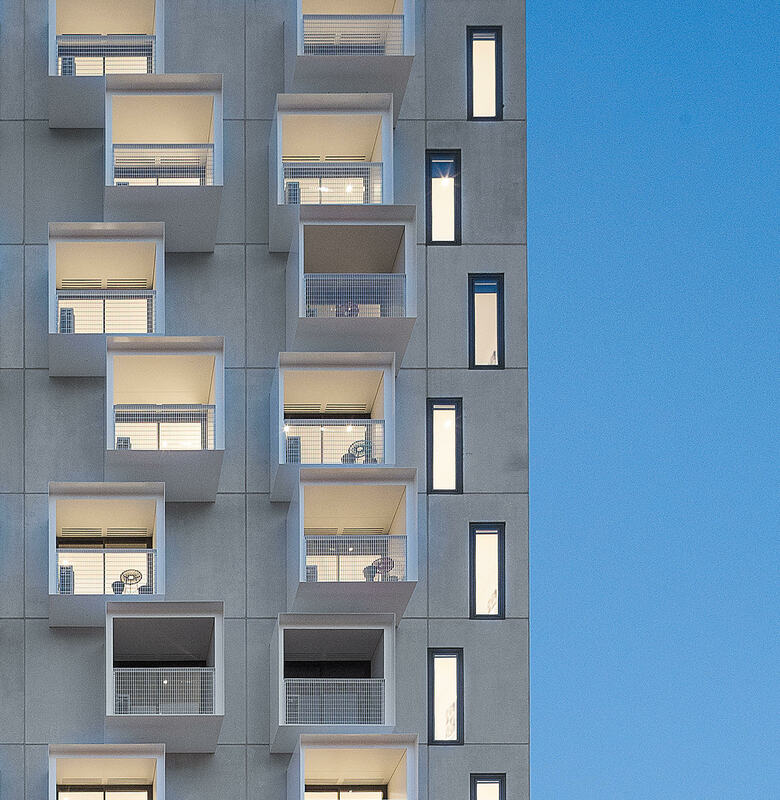 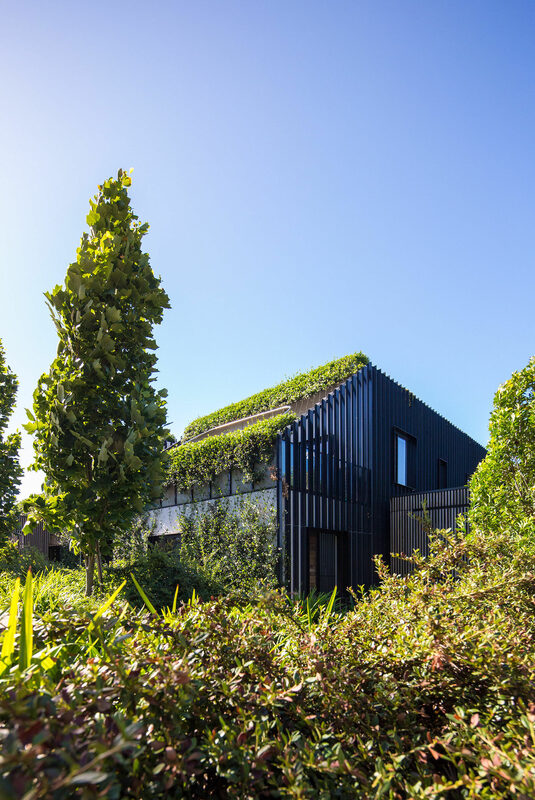 The design is a highly considered, contemporary interpretation of the medium density housing model and suggests an appropriate form of sensitive densification.